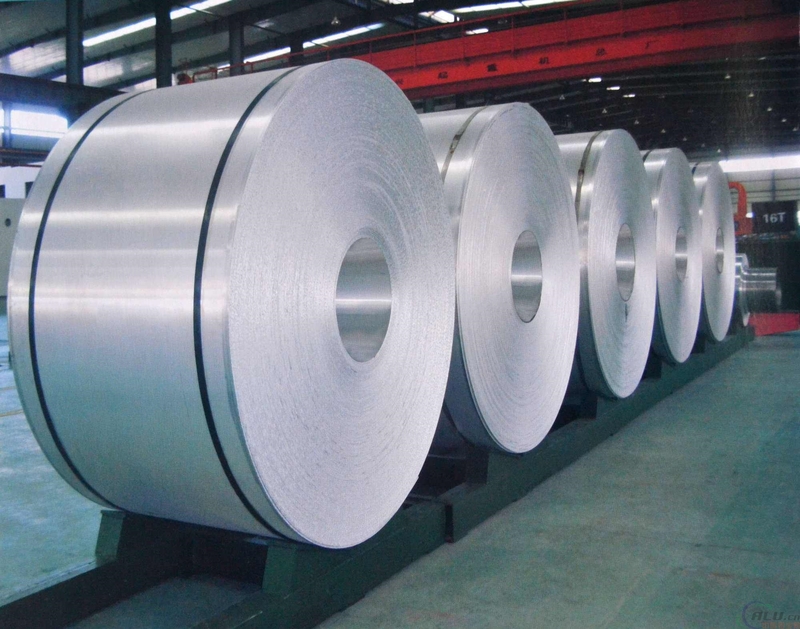 The aluminum coil is widely used in the manufacturing of the aluminum plate, aluminum ceiling, fireproof panels and the door of the garage, but if it is used for a long time, and it may produce the rust. In order to make the aluminum coil to survive longer, what should we bear in mind to protect it from the oxidation. First, if the garage or storage place can be affected by the rain or snow, and the aluminum coil shall not be put here. Second, the air shall be dried, so that we can make sure that there is no water in the air. The aluminum shall be sealed in the hermetic container, at the same time, the proper desiccating agent shall be put in the coil. When the aluminum coil is transferred from the low temperature zone to the high temperature zone, the packaging bag shall not be opened right away. Strengthen the management on the roiled oil, and the water content of it shall be controlled below the 0.04%. The humidity of the packaging box shall not be more than 18%, and the temperature of the packaging color aluminum coil shall not be more than 45℃. The Six points above can better protect the aluminum coil from the oxidation. No matter in the transportation of the aluminum coil for the company or in the using process of the clients, remember the 6 points will help us to better protect the aluminum coil. Zhengzhou Haomei Industrial Co., Ltd is the professional manufacturer in China, and it produces all series of aluminum coil and the high quality and the good service gained the applause from the clients all over the world. If you have any need, please contact us!